The smaller-sized thermoformed tray inserts are considered to be a very reliable and sturdy alternative to normal tray inserts. 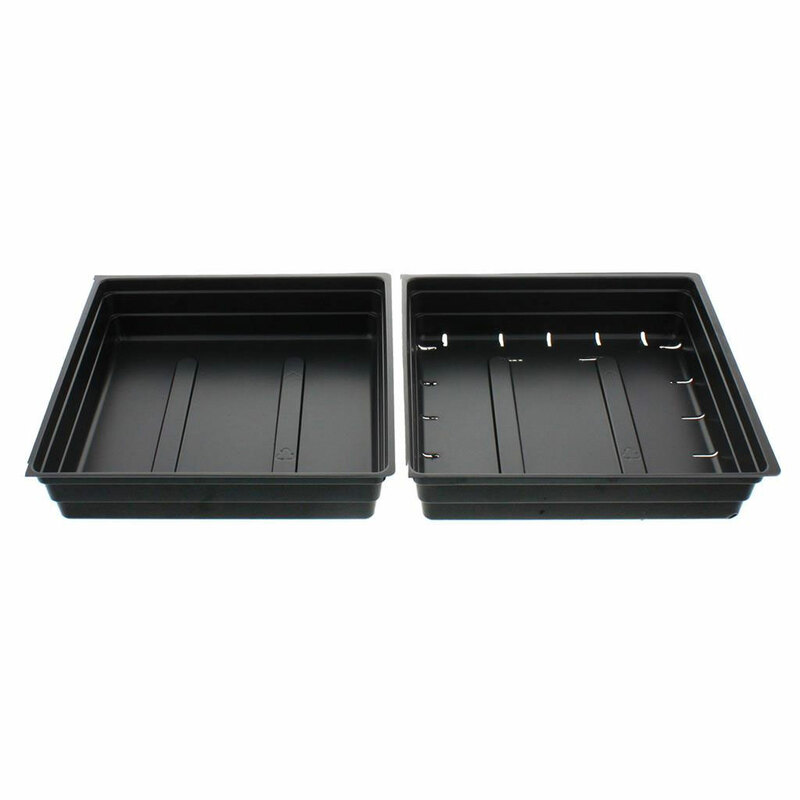 Plus, two of the 1010 inserts will fit into a single Standard 1020 Tray. 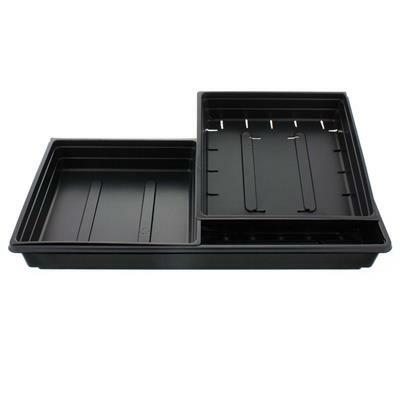 The 0.50 gauge thermoformed plastic insert design will easily allow our 2" or 7" Clear Humidity Domes to fit on top of the Standard or Heavy Weight 1020 Trays and provide a wonderful propagation environment for germinating seeds and growing microgreens. Use with our inserts to create compact, efficient growing systems for Bedding Plants.